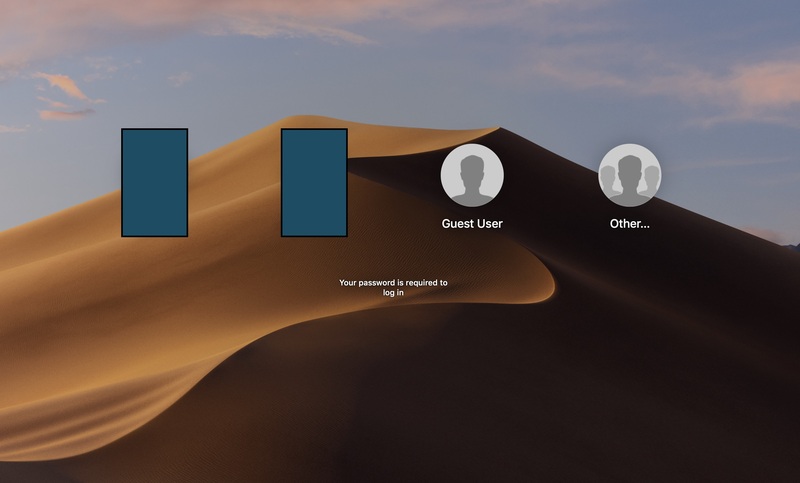 I am being prompted with an account named "Other..." and even with admin permissions I cannot delete it as it does not show on my Users & Groups or in the file system. It is like it does not exist but it is there. Any ideas how to remove it? Browse other questions tagged user-account login . Users & Groups: Change Account Name, but not Home Directory?